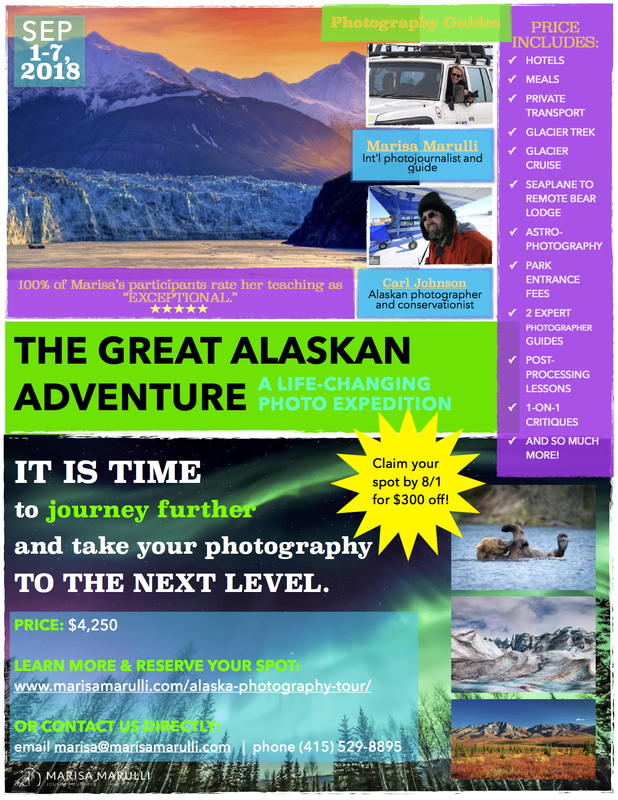 Set Your Creativity Free With Marisa Marulli And Carl Johnson On An Uncommon Alaskan Photo Workshop Encounter! Encounter and learn to photograph the awe-filled sights of Alaska on a life-changing creative photography travel experience this September! Marisa Marulli takes people on once-in-a-lifetime photographic adventures all over the world. If you are “looking for more” out of your life, this is THE personal experience that will change your life! Join Marisa and local Alaskan photographer and conservationist, Carl Johnson, as they chase the Aurora Borealis, stay overnight at a remote bear lodge accessed only by sea plane, take in the stunning golden light that glows on Alaskan glaciers, visit the visually remarkable fjords, embrace the autumn colors in Denali National Park, search for bears, whales, eagles and so much more! The Rickie Report shares the details here. A special discount is available until August 1st, so make your reservations now! 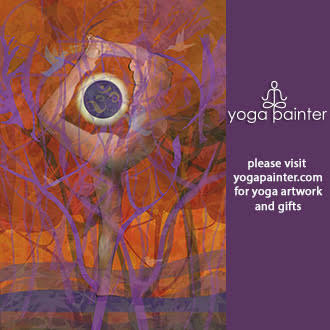 The images included in this email are subject to copyright and may not be saved in any capacity. The images may not be distributed unless as part of forwarding this email in its entirety to someone who might be interested in this photography tour. Marisa Marulli, a Palm Beach County native, is an explorer, photographer and journalist with a passion for connecting people to the unknown. She takes people on once-in-a-lifetime, life-changing photographic adventures all over the world. Her goal is to find people who are “looking for more” out of their lives, take them out of their routines and bring them on these personal and creative photography travel retreats in places that inspire change in their lives. Marisa’s published works, like her photoessay of a 10-day ice-driving excursion in Siberia, hold equally moving messages for those who prefer to learn about the powerful inner shifts unlocked from travel from the comfort of their homes. 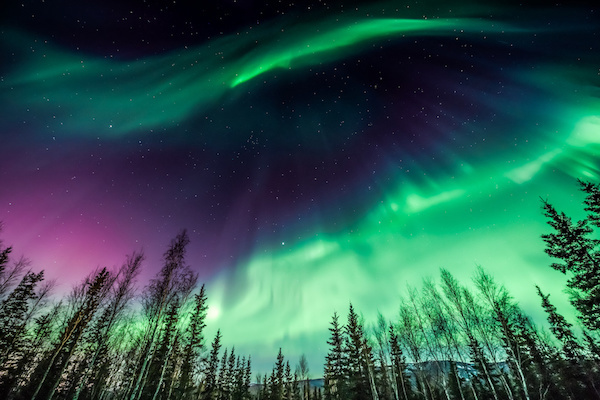 Green and purple Northern Lights over trees in Alaska. All rights reserved and copyrighted. The magical lights will be part of the photographic tour! In this extremely unique and completely packed photographic adventure, join Marisa and local Alaskan photographer and conservationist Carl Johnson as they chase the Aurora Borealis, experience an incredible overnight at a remote bear lodge accessed only by sea plane, take in the stunning golden light that glows on Alaskan glaciers, visit the visually remarkable fjords, experience fall colors in Denali National Park (Denali NP), search for bears, whales, eagles and so much more! 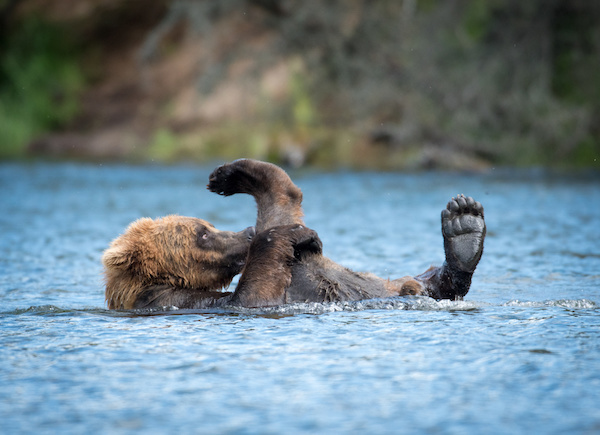 Alaskan brown bear cub playing and rolling in the Brooks River in Katmai National Park, Alaska. All rights reserved and copyrighted. At Lake Clark National Park, we will be in the land of the bear, with amazing opportunities to photograph them in their element! NOT SURE YOU’LL MAKE IT TO ALASKA MORE THAN ONCE IN YOUR LIFETIME? This tour was made for you! Marisa and Carl plan to cover all of the parts of Alaska that stand for what it truly is, so you can return home feeling you’ve experienced the beautiful land in its authentic entirety – with stunning, professional-level, once-in-a-lifetime photographs to prove it! 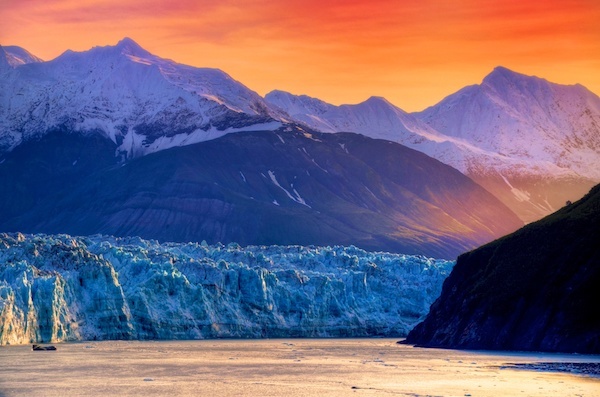 Sunset at Hubbard Glacier, Alaska. All rights reserved and copyrighted. We will have two days of glaciers on this photographic journey, so there are lots of chances to photograph them in their striking colors! Moose in Denali National Park, Alaska. All rights reserved and copyrighted. 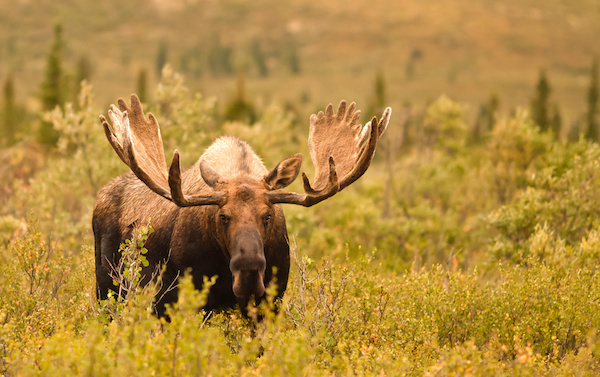 At Denali National Park and in other areas, moose and other wildlife are common sights for us to photograph! Solving a major photography tour problem, and opening your eyes (and lenses) to a new way. We think the most empty photography tours are the ones where you get plopped on a bus and shuffled from one spot to the next, given only “15 minutes in this spot!” to take your photos. How can you connect to your landscape, garner a feeling that you want to capture through your lens and translate into your photographs like that!? Herbert Glacier in Alaska. All rights reserved and copyrighted. 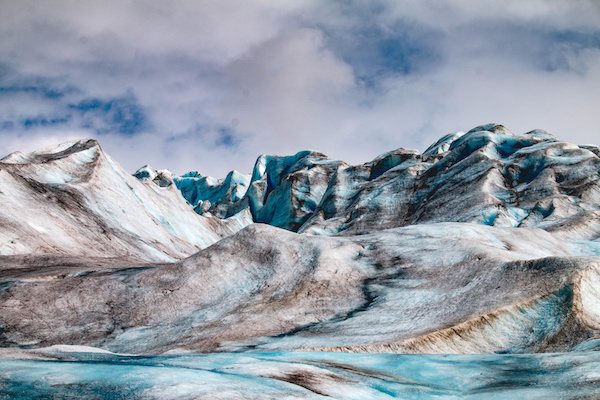 Some glaciers we visit in Alaska will have gorgeous textures and colors of blue, white, black, making for striking images! We will not just plop you on a bus. 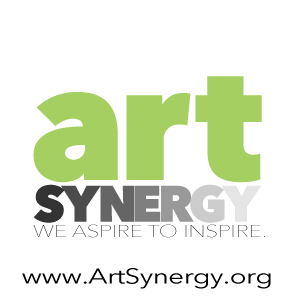 Price: SPECIAL PROMOTION $300 OFF the $4,250 list-price now through August 1, 2018! Where: “THE LAST FRONTIER!”: ALASKA! Some of the most quintessentially “Alaska” and yet natural and off-the-beaten path places, as led by an expert local Alaskan photographer and conservationist, Carl Johnson, and Marisa. Areas include: Anchorage, largest float plane base in the world, Aurora Borealis / Northern lights, Denali National Park, Talkeetna, Matanuska Valley, Matanuska Glacier, Susitna River, Prince William Sound, Turnagain Arm, Whittier, Lake Clark National Park. We depart Whittier early to head back to Anchorage and catch our sea plane flight out to Silver Salmon Creek Lodge in Lake Clark National Park & Preserve. There, we will have the assistance of a lodge guide to take us out to view and photograph the Alaskan coastal brown bear. In the evening, we will retire to the lodge for a gourmet dinner, wine and photo review. We take a sea plane flight in the morning back to Anchorage and the completion of our voyage! 100% of Marisa’s students rate her teaching as “EXCEPTIONAL.” 100% OF MARISA’S STUDENTS FEEL THAT MARISA PROVIDES “ABOVE-AND-BEYOND” EFFORT HELPING THEM AND THEIR PROJECTS.